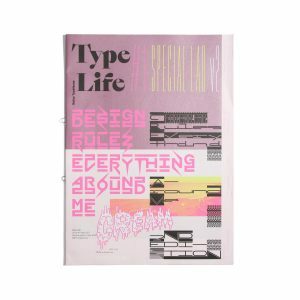 Theory of Type Design - do you read me?! 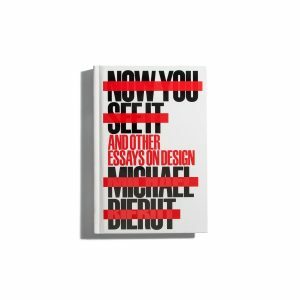 The book crowns half a century of his dedication to the profession, and provides a serious foundation to structure discussions on genre, convention, innovation and originality in type design. 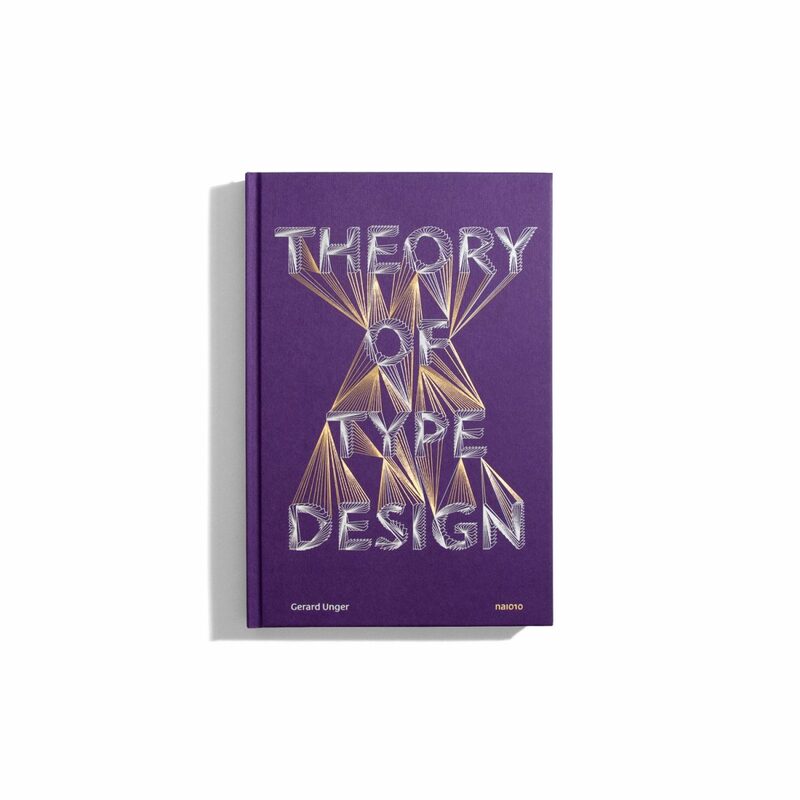 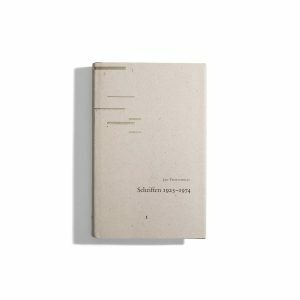 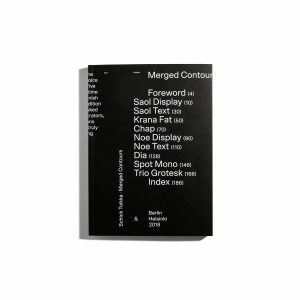 Composed of 24 chapters, each about a different aspect of type design and including more than 200 illustrations and practical examples that accompany the theoretical texts.